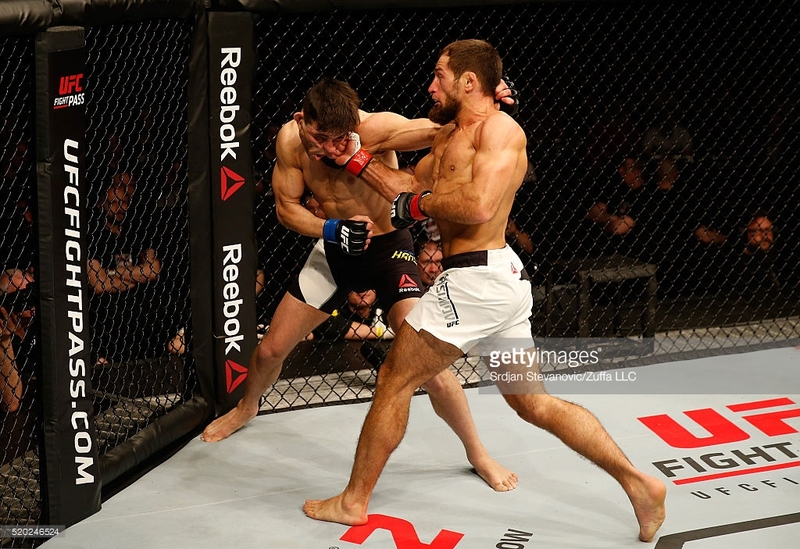 TMT Fighter Mairbek Taisumov moves to 5-1 in the UFC after his last KO win this weekend! Congrats Tiger Muay Thai fighter Mairbek Taisumov (5-1 in the UFC) who won his fight at the UFC Fight Night 86 last night by KO and now has continued his tear throughout the lightweight division with four straight wins by TKO/KO. Let’s give this guy a top 10 opponent!